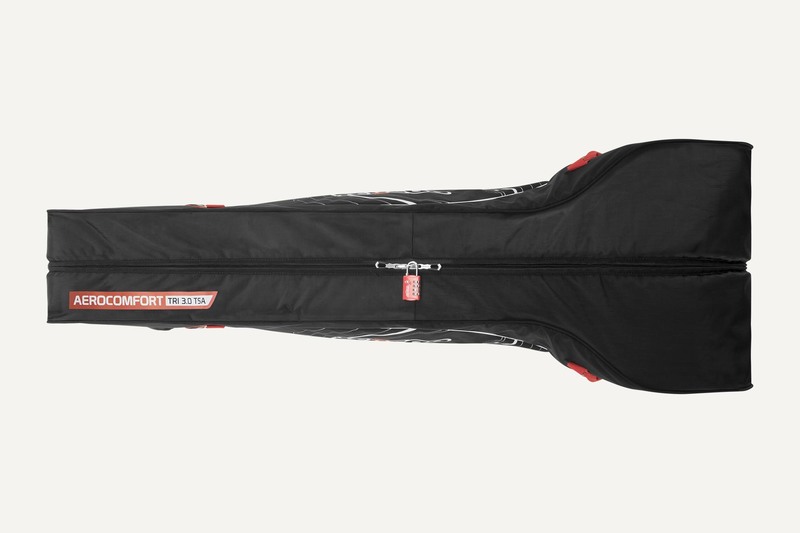 Heavy-duty protection, fast to pack and lightweight design. 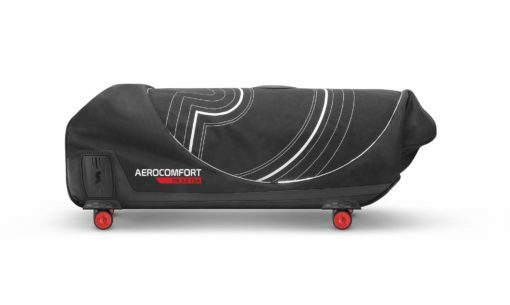 The Aerocomfort Triathlon 3.0 TSA bike bag is quick to pack, without compromising on protection. 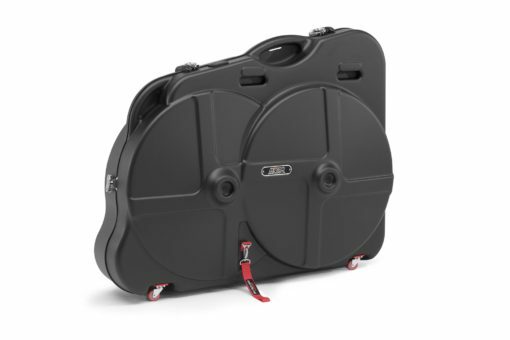 When you fly with your road bike, you have to pack it into a bike case, box or bag. 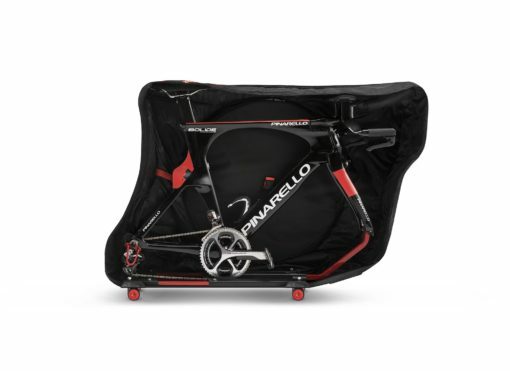 Bike bags are cheaper because most airlines won’t charge you a supplementary charge, but they don’t normally offer the same protection as bike cases. That’s why we created the all-new SCICON AeroComfort Triathlon 3.0 TSA bike travel bag – providing case-level protection in the form of a bike bag. 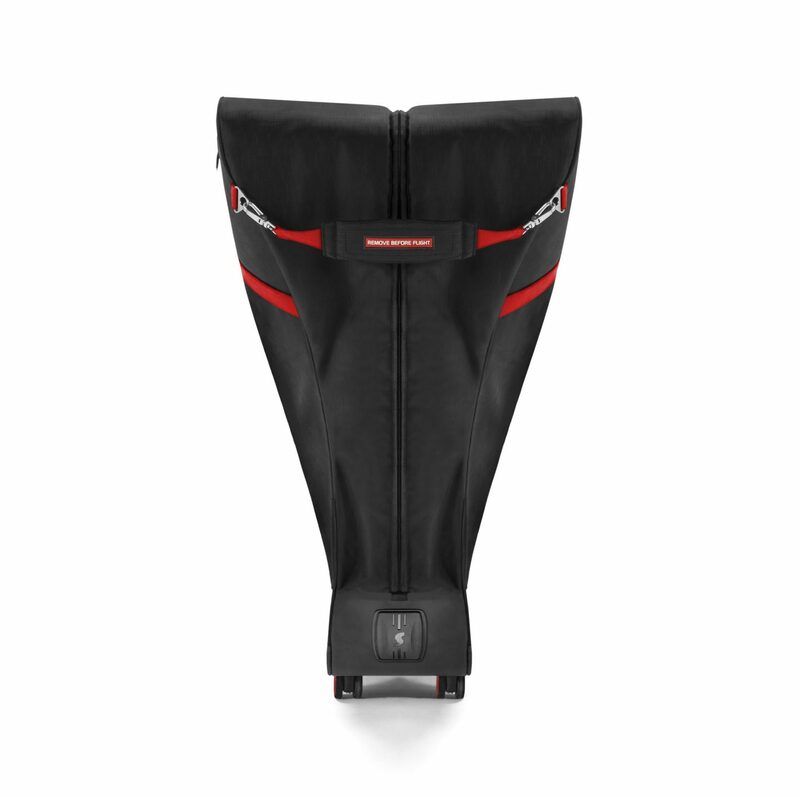 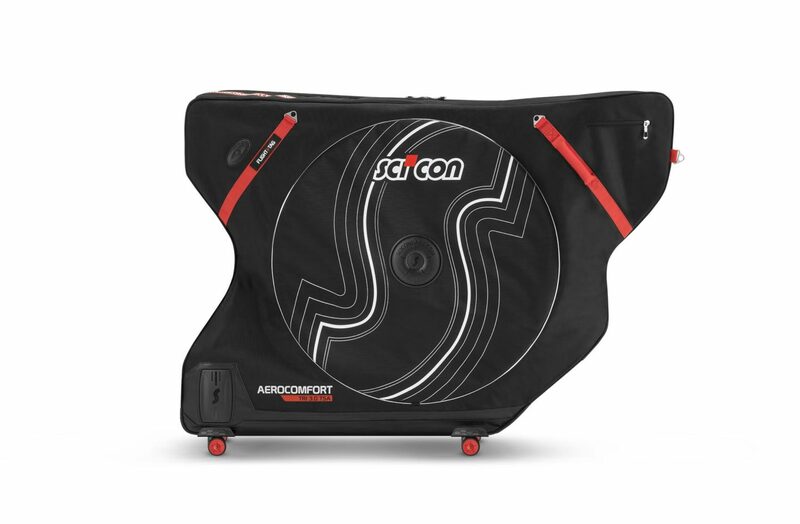 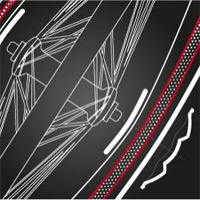 Developed with and tested by leading professional cycling teams and world-class athletes the SCICON AeroComfort Triathlon 3.0 TSA is the first choice of the pros. They choose it because it is reliable and robust, while still being lightweight and comfortable to carry. 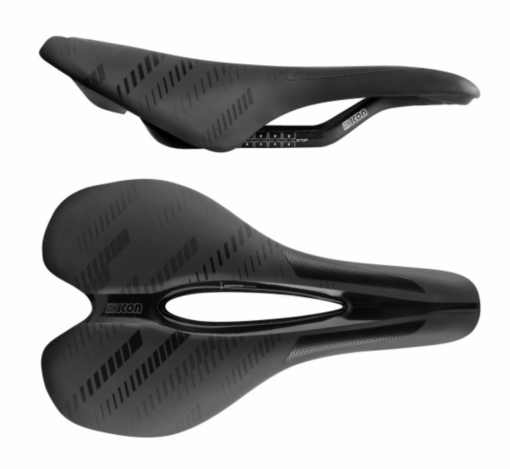 • The AeroComfort Triathlon 3.0 TSA™ allows you to keep the handlebars, aerobars and seat post in place. 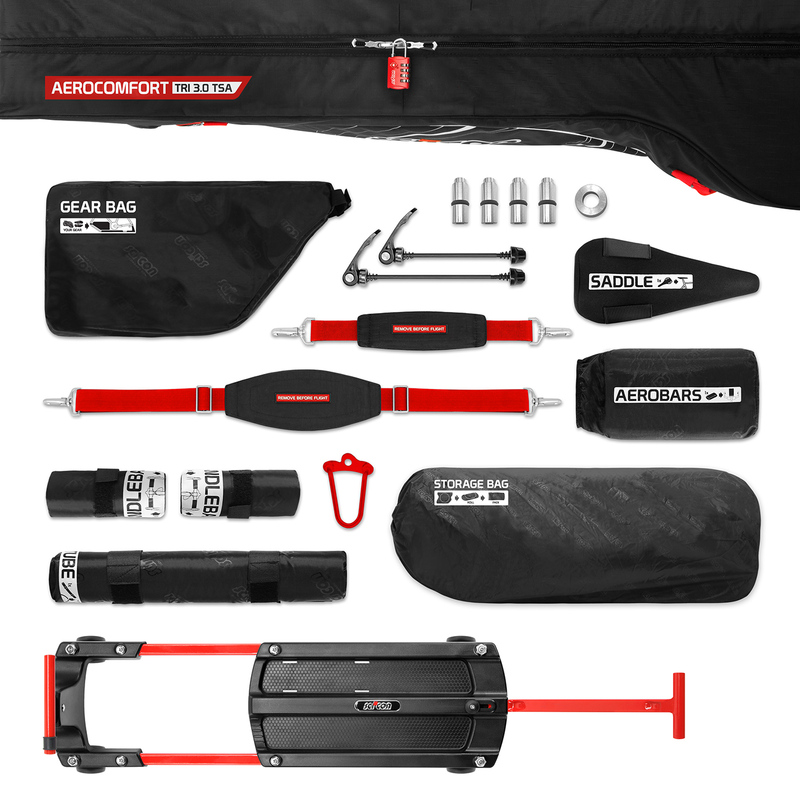 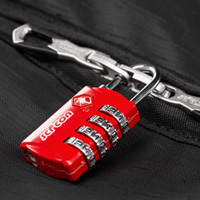 • The AeroComfort Triathlon 3.0 TSA™ arrives with all the necessary additional protection you need to pack your bike. 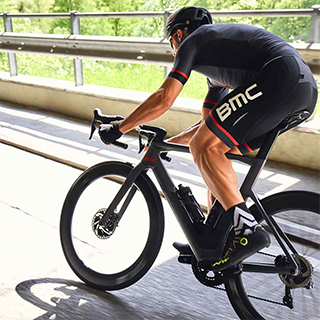 Complementing a good bike fit, you don’t even have to remove the handlebars or Aerobars and seat post. 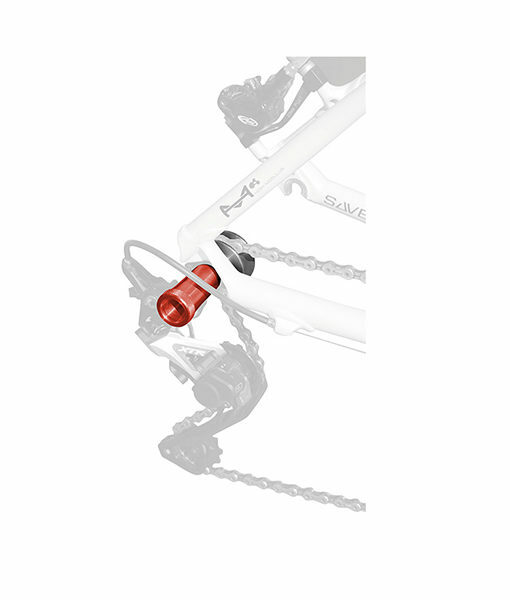 Your bike settings stay intact and you don’t have to worry about internal wiring or restoring your settings. 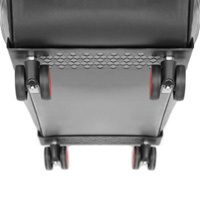 Essentially- no tools are required! 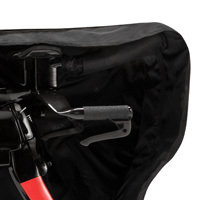 A padded Nylon protection cover with rigid inserts for the Aerobar extensions will protect your shifters and adds a further layer of protection.